Mary Ann Johnson joined Castle Wealth Management in January 2018 when Johnson Custom Strategies, Inc. (JCS) combined its investment and consulting business with Castle Wealth Management. Mary Ann founded JCS, an independent investment consulting boutique located in Greenwich, CT, in 1992, that advised corporate pension and 401(k) plans, associations, foundations and private wealth. Prior to forming Johnson Custom Strategies, Mary Ann served as a Director of Whitehead Sterling, a $1 billion family office in Greenwich, CT. Prior to that, Mary Ann was President of Tremont Partners, Inc., a division of Gabelli LLC. Recognized as an authority on hedge fund research, Mary Ann led Tremont’s team that acted as sub-advisor for both Goldman Sachs and Furman Selz proprietary hedge fund-of-fund offerings. Mary Ann gained her asset strategy and manager research expertise at Rogers, Casey & Barksdale, Inc. (RC&B) where, as a Principal of the firm, she oversaw manager research, selection and evaluation. She created custom multi-manager farm teams for the Virginia Supplemental Retirement System, Allied Signal Corp., Morton Thiokol, Inc., Burroughs Corp. and Batus, Inc. She designed the first corporate multi-manager equity choice for Eastman Kodak’s 401(k) plan, and selected hedge funds for the second ever fund-of-hedge-funds. Prior to her consulting roles, Ms. Johnson’s experience included security research, investment banking and investment management at Laird Incorporated; Loeb, Rhodes & Co., and Management Asset Corporation, respectively. Mary Ann is a graduate of the University of Redlands, Redlands, CA, with a Bachelor of Arts in Business and Economics. She has been a speaker for the Institute for International Research, Pensions & Investments and wealth management conferences. She appeared on The Wall Street Journal Report’s Sunday morning TV documentary on hedge funds. She has written articles for Pensions & Investments and was a contributing author for the 2001 edition of Managing Hedge Fund Risk, published by Risk Books. She is a member of The Greenwich Roundtable, an invitation-only non-profit hedge-fund education organization. 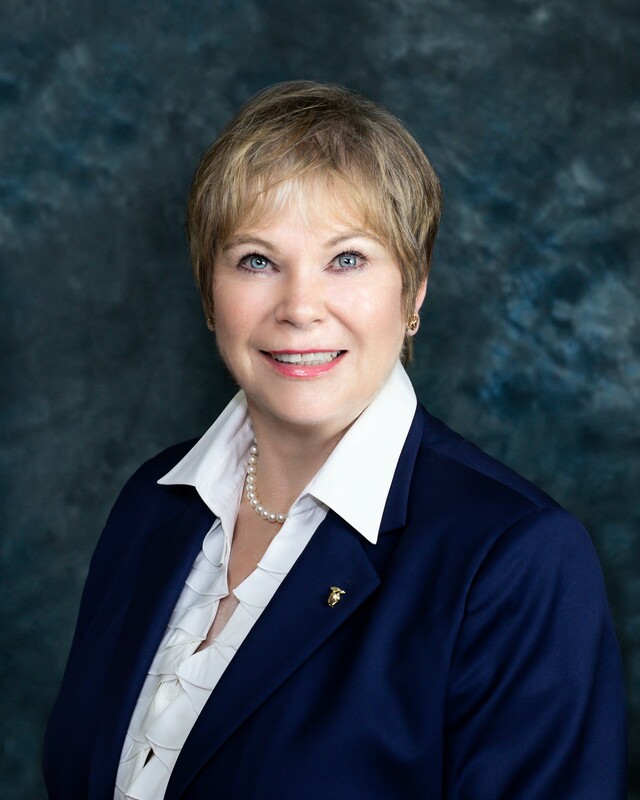 Mary Ann has served on the Board of the non-profit Council for Economic Education (CEE) since January 2011. She served on the Finance Committee of the Westchester Chapter of the Executive Women’s Golf Association (EWGA) and was elected as its Finance Director in November 2016. Mary Ann and her husband Robert moved their residence to Palm Beach, Florida in 2018 and continue to have a summer home in Mamaroneck, New York. Golf and investments are their hobbies.